The industry's premier vendors exhibiting the latest in motor coaches, luxury vehicles and more. Just two blocks from the water in the Seaport District, The Westin Boston Waterfront offers contemporary accommodations and is directly linked to the adjacent Boston Convention and Exhibition Center. Join us for the event of the season when the 2019 Chauffeur Driven Show heads to the thoroughly modern and upscale Westin Boston Waterfront and adjoining Boston Convention and Exhibition Center. 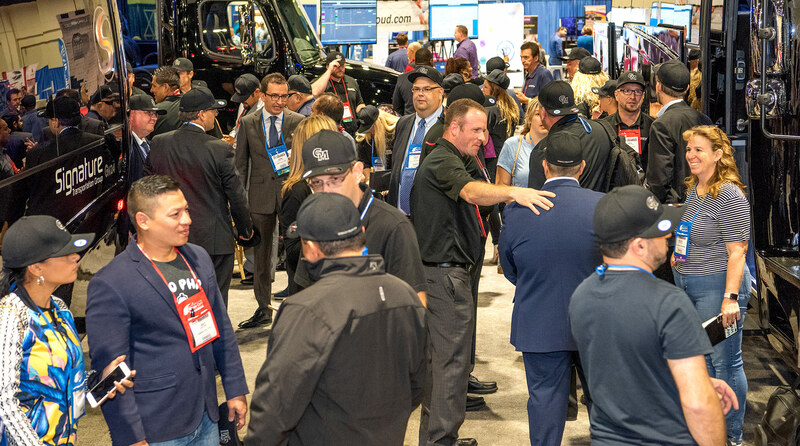 You’ll enjoy days of networking opportunities with operators from all around the globe, world-class educational programs and seminars, and a jam-packed show floor in Boston’s Seaport District, conveniently located across the channel from Logan International Airport. 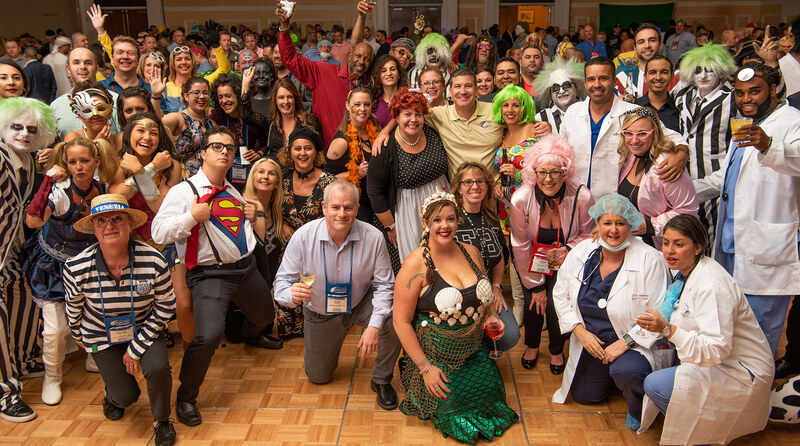 In addition to our returning long-running events like the always-in-demand Mentoring Program, the ever-popular Affiliate Central Forum, the motivating Women in the Industry Breakfast, and International Meet & Greet, we’re thrilled to introduce a new high-stakes, interactive activity to our program, The Owner’s Game, which puts you in teams alongside other operators as you compete with your peers to earn the most money. It’s all happening in Boston on October 13-16. 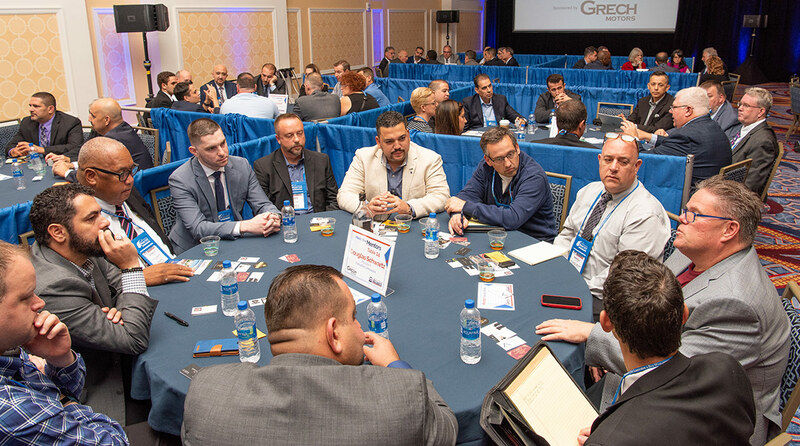 So make your plans to come be inspired by some of the top minds in chauffeured transportation—and inspire the future stars of the industry, too. © 2019 Chauffeur Driven. All Rights Reserved. www.chauffeurdrivenshow.com Industry Driven. Content Driven. Value Driven ... Chauffeur Driven.